Accio Magnet! 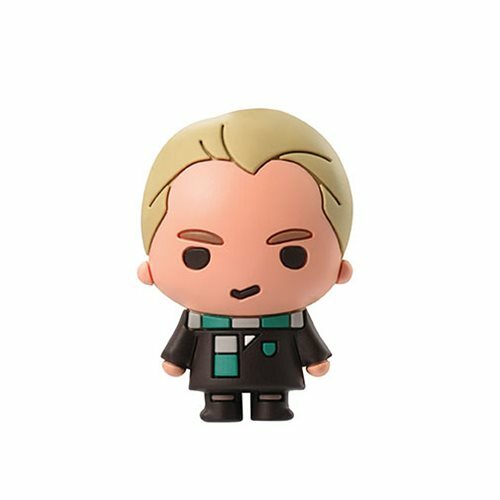 Add a little magic to your refrigerator or any metal surface with this Harry Potter Draco Malfoy with Scarf 3D Foam Magnet. Ages 4 and up.